Boys tartan shorts! There is nothing so cute as a little pair of tailored tartan shorts. 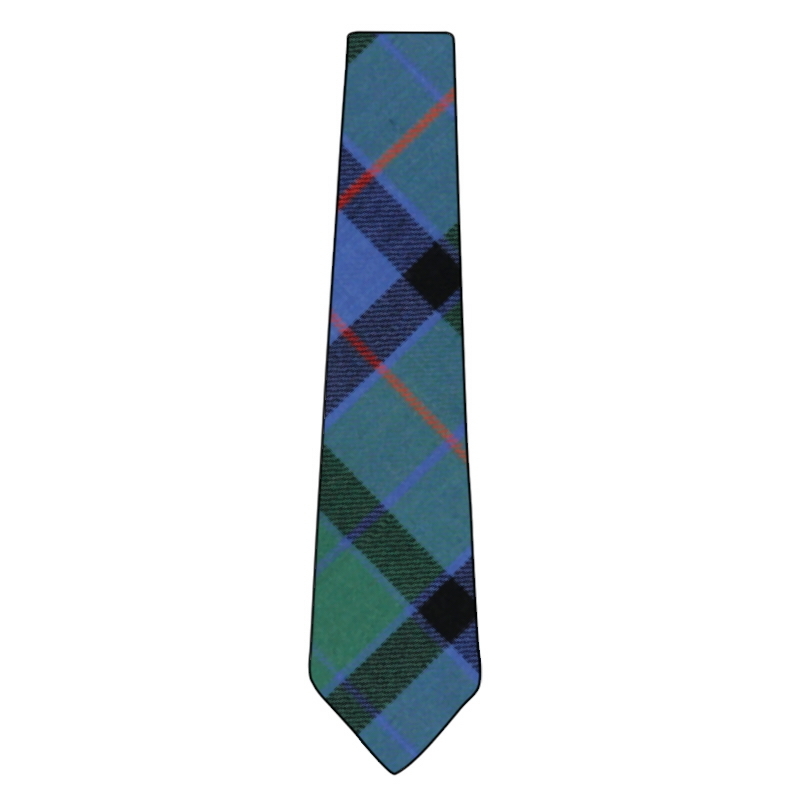 Add a tartan tie for a wedding or special occasion and a pair of miniature Ghillie Brogues and your little boy will be the smartest in town. Elastic waist for up to 2 year olds and over 2 we make our tartan shorts with 2 side pockets and a zip and button fastening with a bit of elastic in the back of the waistband to allow room for growth. Our model is wearing the Flower of Scotland tartan! 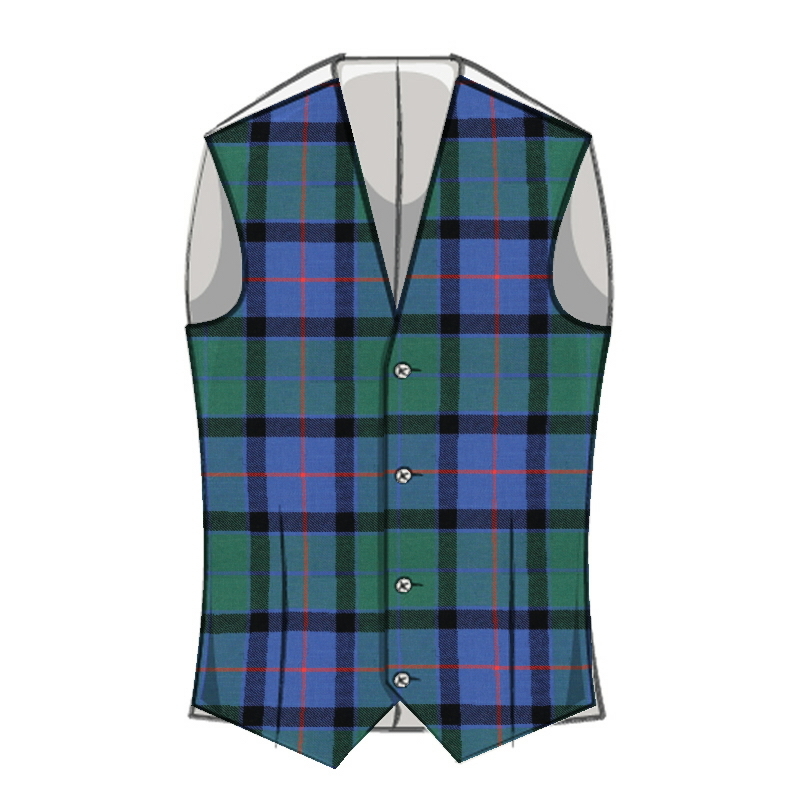 You can choose from over 500 tartans. If yours is not on the list please ask as we may be able to source it for you.